China’s Unlikeliest Movie Star Comes From South Carolina. Read the entire article on the Wall Street Journal. An exclusive interview with Jean BookNerd about Poppies, including how the film was made and what’s next. Read the entire article here, or listen to the Pod Cast. Poppies' Kara Wang in "Top Gun: Maverick"
‘Top Gun: Maverick’ Sets Final Seven For Cast, Including Kara Wang As A Pilot. Read the entire article on Deadline. 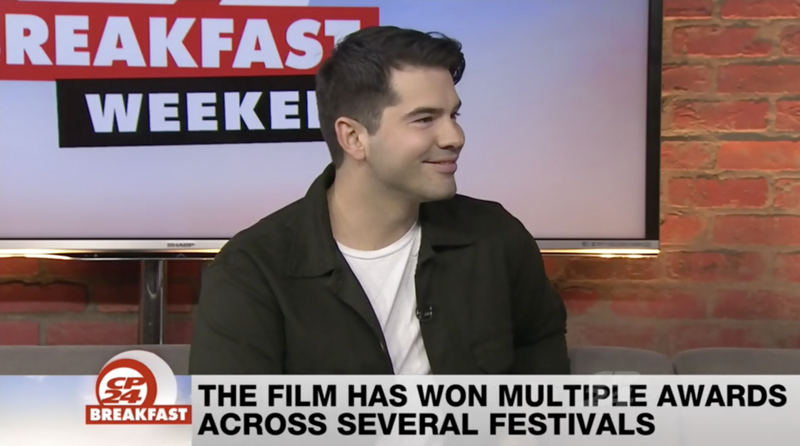 Writer/Director, Myles Yaksich, discusses Poppies on CHCH Morning Live with Bob Cowan, who wants to know more about the process of making the film.